Car enthusiasts rejoice – the New York International Auto Show is finally here. 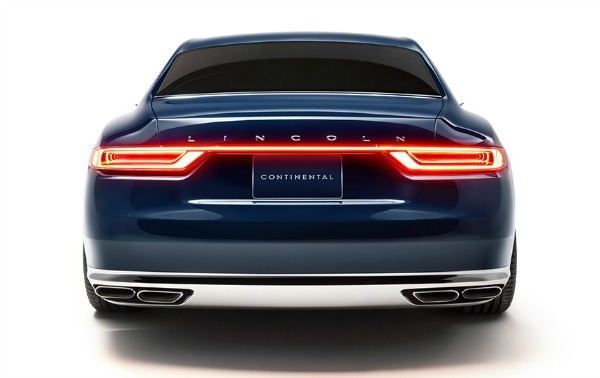 One of the cars that everyone is buzzing about is the Lincoln Continental Concept car. The good folks at Lincoln gave us a sneak peek at the awe-inspiring vehicle earlier this week. With the new Lincoln Continental as well as the rest of their lineup, Lincoln is aiming to take a considerable chunk of the luxury car market. First of all, the Lincoln Continental Concept car is an absolute stunner. The car simply exudes refinement, class and craftsmanship. It is understated, elegant and powerful. 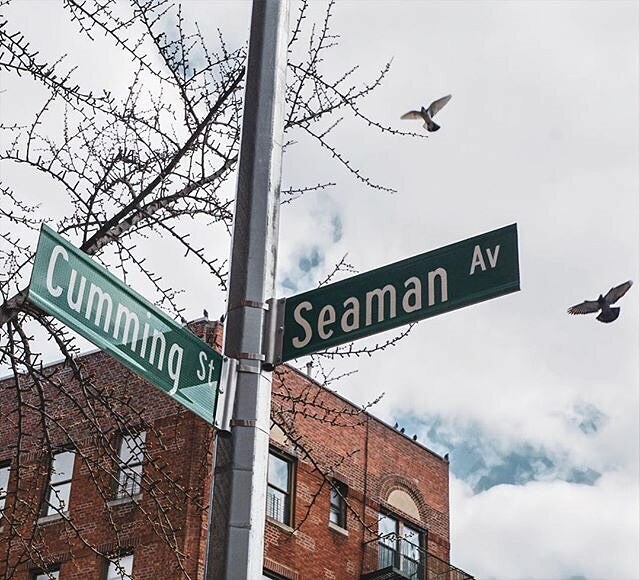 It is also brilliantly encompasses the latest technological advances. For the audiophiles such as myself, most of the new Lincolns offer the super premium, top of the line Revel audio system. 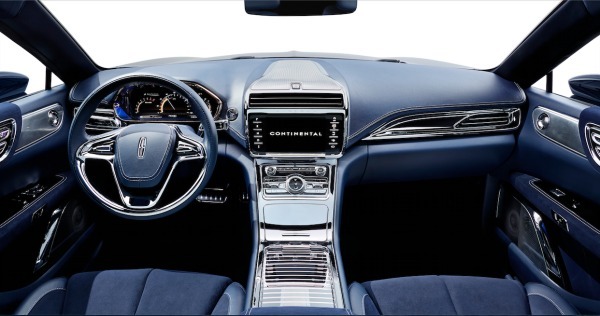 The Lincoln Continental is an iconic American car; the latest incarnation takes the best of the past and updates and reinvents it for the selective automobile aficionado of today.